Automation and analytics firm Aquicore has created IoT devices that guide users through their own installation. The Aquicore Hub serves as a central unit and internet gateway for securely uploading building data to the cloud. The Aquicore Bridge extends the Hub’s range by connecting virtually any building meter, equipment or sensor via a mesh network that can be easily extended to cover an entire building. Both devices, which use encrypted 4G communications to keep customer data safe, are designed to guide on-site staff through a 30-minute installation and commissioning process, eliminating the need to hire outside contractors. Aquicore’s self-installable IoT devices enable buildings to be up and running within days instead of months. 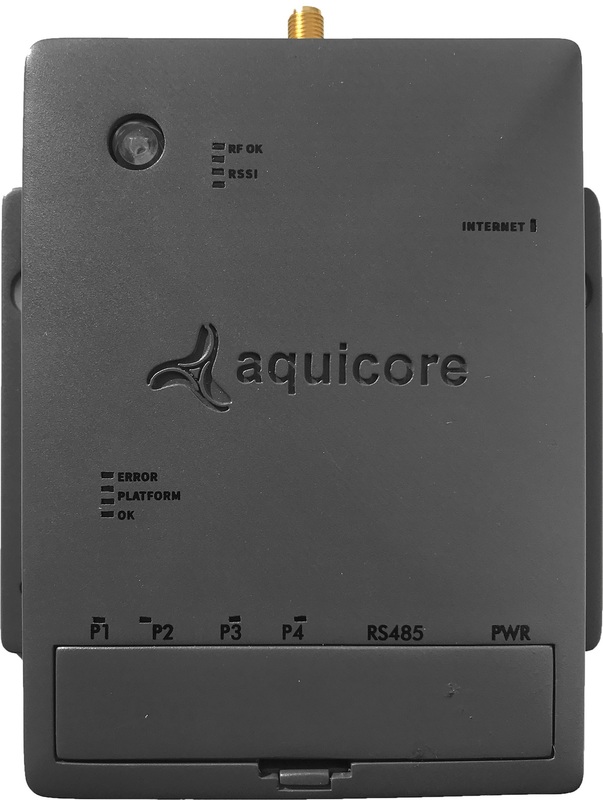 Aquicore devices compile real-time data from utility meters, submeters and building equipment. The platform then uses that data to track, analyse and predict key performance metrics like energy and water use, air quality, budgets and more. Boston Properties, one of the largest owners, managers and developers of office properties in the US, has used Aquicore’s self-install process to bring the John Hancock Tower in Boston online. 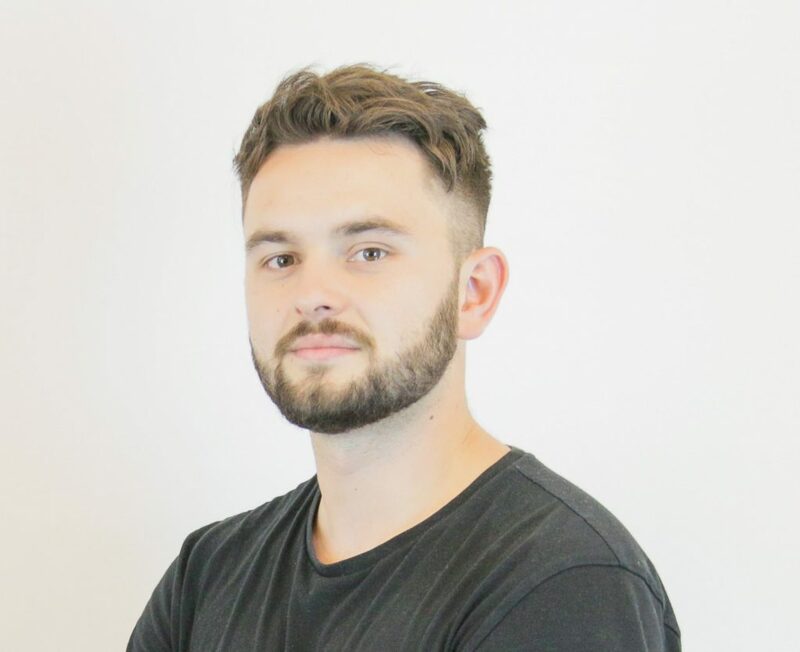 Within 2 days of signing the contract, the building’s 60 floors and 2m sq ft of commercial space were up and running on the Aquicore platform collecting real-time data. Normandy Real Estate Partners, a US property operator and investment manager, installed Aquicore’s IoT hardware in 19 buildings in 5 days. With more than 1,000 installations nationwide, Aquicore services over 600 commercial buildings across the US, with over 1,000 installations of its products to date.